STEAM, STEAM, MAKERSPACE – Education terms you've probably come across or are already actively involved in. What are they and how are they changing the way children and adults are being taught? The impact of digitisation and automation on our truly global economy is causing a seismic shift in how today's generation of students are being taught. It is estimated over 40 per cent of jobs in Australia in the next 20 years are at risk of being disrupted by technology. Whatever the percentage, it is agreed a large proportion of jobs which exist today will be extinct in 20 years. To meet the demands of our quickly evolving society new educational approaches are being deployed in today's classroom. 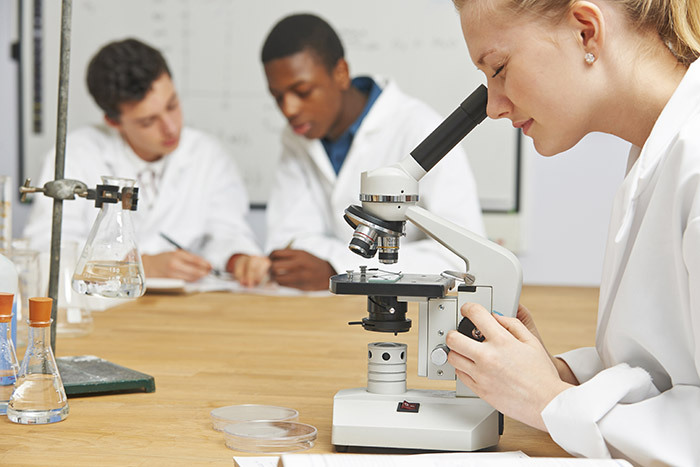 STEM is a curriculum based on the idea of educating students in four specific disciplines — Science, Technology, Engineering and Mathematics. STEM is important because it encompasses every part of our lives - Science is everywhere in the world around us, Technology is continuously expanding into every aspect of our lives, Engineering also tackles the challenges of changing global weather and environmentally-friendly changes to our home, and Mathematics is in every activity we do in our lives. STEM education increases science literacy, creates critical thinkers, and enables the next generation of innovators. Such innovation will lead to new products and processes, sustaining our economy. Focussing on STEM subjects is about ensuring Australia's young adults are equipped with the necessary skills for the economy of the future. Research has shown STEM occupations are growing at appreciably higher rates than other occupations. 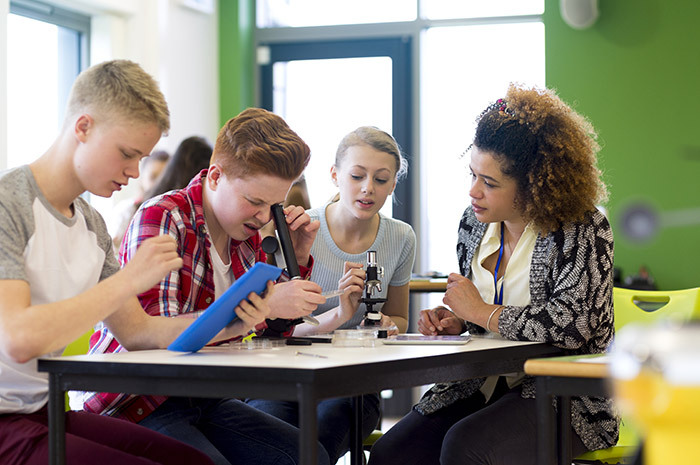 STEM activities provide real-life hands-on and minds-on lessons for the student. Making maths and science both fun and interesting helps the student to do much more than just learn. By exposing students to STEM and giving them opportunities to explore STEM-related concepts, they will develop a passion for it and hopefully pursue a job in a STEM field. STEAM is an educational approach to learning that uses Science, Technology, Engineering, the Arts and Mathematics. Governments and learning institutions are hoping the inclusion of the Arts part of the program will be enough to entice new students into becoming part of the program. Younger children love to be engaged in learning, especially through interactive projects that they can really get involved and be hands on with. STEAM education is set up to teach students how to thinking critically, enabling them to problem solve effectively and use creative thinking to drive forward and complete projects using new methods, tried and tested solutions and using their own initiatives. The term is used by educational facilities to empower teachers, allowing them to give their students project-based assignments that cover all of these subjects. In more recent years, students are being introduced to the STEAM way of learning at primary and secondary learning years, allowing them to grow and develop these essential skills at a much faster rate. This means, as well as learning about the facts on the subject they are learning about, they are also taught to openly ask questions, how to experiment with new ideas and how to channel their creativity into something productive. A makerspace is a hands-on collaborative physical work space inside a school, library or separate public/private facility for making, learning, exploring and sharing that uses high tech to no tech tools. People gather to share resources and knowledge, work on projects, network, and build. These spaces are open to kids, adults, and entrepreneurs and have a variety of maker equipment including 3D printers, robotics, laser cutters, soldering irons and even sewing machines. A makerspace however doesn't need to include all of these machines or even any of them to be considered a makerspace - cardboard, lego blocks and art supplies will suffice. It is more of the maker mindset of creating something out of nothing and exploring your own interests that's at the core of a makerspace. Makerspaces are also fostering entrepreneurship and are being utilised as incubators and accelerators for business start-ups. Makerspaces and STEAM learning have a natural connection - they both allow for collaboration and creativity. Many STEAM projects can benefit from a makerspace environment, but not all makerspace projects rely on STEAM principles of learning. In order for them to work together, a makerspace project must apply maths and science knowledge. These learning disciplines are integrated with real-world applications so students grasp connections between everyday life, school and work. Because of this, classrooms have additional demands for collaboration, space and mobility. Classroom designs are changing - furniture needs to accommodate both individual and team work spaces, provide technology workstations and allow flexibility as activities change. Careful layout and furniture planning for these dynamic classrooms is critical for meeting the long-term needs of students and staff. Talk to Empire Office Furniture to assist with designing and fitting out your teaching environment.